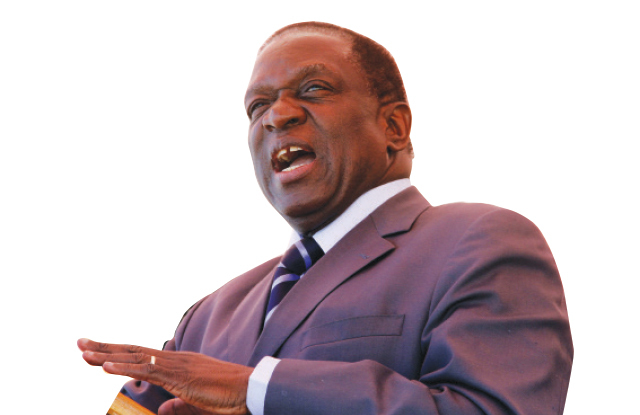 A website called Mnangagwameter has been launched with a mission to collate, track and analyze promises made by President Mnangagwa since his first day in office. No longer will an incumbent President make promises that remain unfulfilled or remain forgotten in the depths of Google and recycled newspaper. The man behind this initiative, Vusi Nyamazana, a Political Scientist, introduces this novel government watchdog tool that's unlike anything else found in Zimbabwe. "The website is a non-partisan resource that is useful to all people, regardless of political viewpoint, who are interested in monitoring the accomplishments of President Mnangagwa in an unfiltered manner." says Nyamazana. What inspired Nyamazana to introduce the website is that increasingly, Zimbabweans are losing faith in politics. The biggest reason for this is the seemingly unrealistic, empty and unfulfilled promises. "How can anyone keep faith in politics whilst there are such confusing pile of conflicting pile of conflicting views on the government's progress?" he says . "If we want a strong and responsive democracy in Zimbabwe, we need to develop a culture of "Monitorial Citizenship", where we monitor these promises and challenge the government where it falls short. Civic engagement is too important to be something we do only at elections." he adds. On the sites homepage, there are four themes representing the policy categories Mnangagwameter aims to monitor, including governance, economy, social issues, and industry & commerce. Within each category, are the individual verifiable promises President Mnangagwa made through policy positions or in news media. Nyamazana laid overwhelming emphasis on President Mnangagwa to publicly release the Ministerial targets for the first 100 days and beyond. "Armed with this information, the citizens can easily assess government's progress and effectiveness in achieving promises," he says. 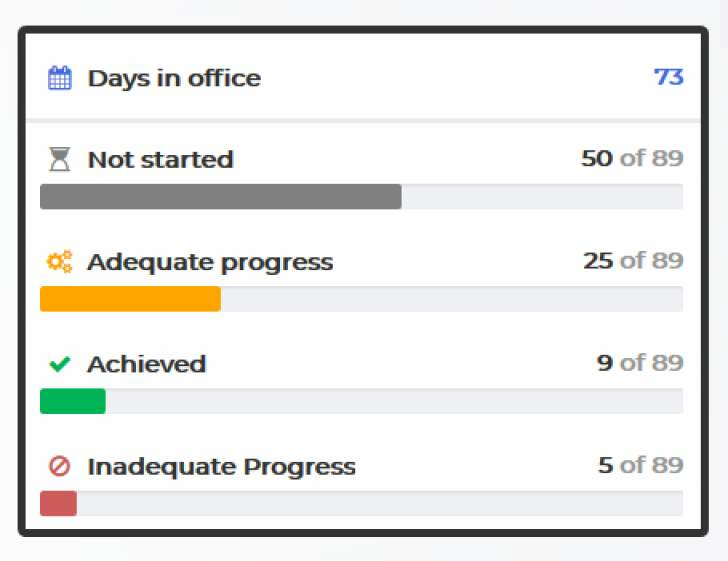 As progress takes place in each of these categories, a tracker next to the specific promise will be updated from "Not Started", "Adequate Progress", "Inadequate Progress", or "Achieved". Nyamazana has made sure that the status of a particular promise is solely based on evidence - online news articles and official government websites. So far, the website has tracked President Mnangagwa's 73 days in office, and to date the website has listed 89 promises made by President Mnangagwa. The site also has access to an analytics board, which features several useful graphs charting President Mnangagwa's promises over time or by category. The website, true to its claim of being non-partisan, will provide a discussion forum that allow citizens to post comments on the Presidents performance. Citizens can also discuss the promises on the Facebook page https://www.facebook.com/MnangagwaMeter.